First, THE EARTH SHIFTING news! As some of you know, I have been consumed with finishing my new YA metaphysical fantasy/thriller, THE EARTH SHIFTER. It is presently being polished and professionally edited. Despite the upcoming holidays, I am making supreme effort to release my book on its original target release date of December 20, 2012. This date has not been chosen randomly, as it coincides with another date, December 21, 2012 – the notorious 12/21/12 – which some perceive as the “end of the world” and others as the time of great shift of consciousness. THE EARTH SHIFTER is my unique take on what has been and what is to come, as we speed ahead toward our common future. As with all of my books, THE EARTH SHIFTER is a whimsical and original, yet satisfying, stew of fantasy and reality. The cataclysms and events described in it indeed took place, and those predicted may materialize, if mankind… But I’ll leave it up to you, dear reader, to decide where fantasy ends and reality starts. This is BOOK 1 of the trilogy, with Books 2 and 3 to be released in the not so distant future. In the next couple of weeks, I’ll be making additional announcements and posting THE EARTH SHIFTER excerpts. To celebrate the book launch, I am planning a huge giveaway! And I mean HUGE! What will be given away is a surprise, but suffice it to say, it’s something really awesome & valuable, and you’ll definitely want it! when the epic EARTH SHIFTER journey begins! Stay tuned, as much more is coming your way! 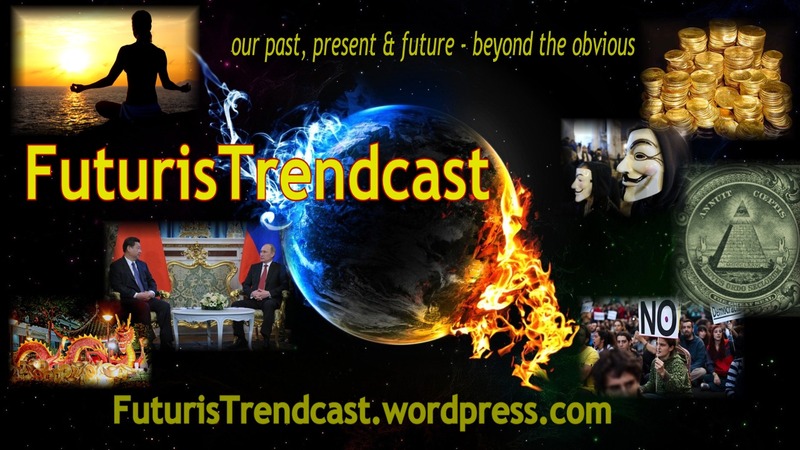 It is also my great pleasure to announce that I received the newly created and very exciting Blog of the Year 2012 Award from a friend and blogger I admire, Holly Michael. Her blog, Writing Straight, is awesome and very much worth the visit! Here is the link to her post about the Blog of the Year 2012 Award. Also, special congrats to Holly on becoming a winner of NaNoWriMo 2012! As you can see, there is one gold star with the possibility of six in total. 1 Select the blog(s) you think deserve the ‘Blog of the Year 2012′ Award. 3 Please include a link back to this page ‘Blog of the Year 2012′ Award —http://thethoughtpalette.co.uk/our-awards/blog-of-the-year-2012-award/ and include these ‘rules’ in your post (please don’t alter the rules or the badges!). 5 You can now also join our Facebook group — click ‘like’ on this page: ‘Blog of the Year 2012′ Award Facebook group, and then you can share your blog with an even wider audience. 6 As a winner of the award, please add a link back to the blog that presented you with the award, and then proudly display the award on your blog sidebar, and start collecting stars! Yes — that’s right — there are stars to collect! Unlike other awards which you can only add to your blog once, this award is different! When you begin, you will receive the ’1 star’ award, and every time you are given the award by another blog you can add another star! There are a total of 6 stars to collect. Which means that you can check out your favorite blogs, and even if they have already been given the award by someone else, you can still bestow it on them again and help them to reach the maximum 6 stars! Congratulations bloggers! I love to visit all these great blogs and I’m sure you will, too. Each one is wonderful, and each will make your life brighter and richer in its own, unique way! THE EARTH SHIFTER will initially come out as an ebook available in all formats, incl. kindle, nook, PDF, etc. It will be available from all major ebook retailers and all buy links will be listed at the digital book store of my official author website, LadaRay.com. I will certainly consider a paperback and later, perhaps an audio, but unfortunately, I don’t know much about audio books, so that could be a while. I’ll keep everyone posted of my plans, but your best bet is to read it as an ebook – if you want to read it early. It’s very easy by the way, and if you don’t have an e-reader or a tablet, you can simply download PDF to your computer. Who knows, you might enjoy this new reading experience! In the next 2 weeks, I’ll also be posting excerpts here, on my blog. Ah, it’s that time of the year again. My favorite season plus the mega-popular NaNoWriMo is here! Come November 1, 300,000 writers – seasoned, aspiring and anywhere in-between, will be pulling college-style all-nighters in order to accomplish the admirable goal of finishing that dream of a novel, or at least enough of it (namely, 50k words) to paste the coveted “NaNoWriMo 2012 Winner!” badge on their website, blog, or Facebook page. This year, I decided to join, too. As many of you know, I am working on my big project: THE EARTH SHIFTER, new metaphysical YA fantasy/thriller – anticipated release: December, 2012. Full-size cover, blurb and more here. 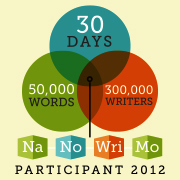 I went ahead and joined the Upstate New York chapter of NaNoWriMo. Writing is a lonely endeavor, therefore write-ins are a great way to break up the monotony and to meet fellow writers and kindred spirits (and potential readers, too). Write-ins can be done at participating library or book store, but for the real ambiance, a coffee house with wi-fi and all the writer’s best friends, namely coffee, tea and lots of chocolate, is highly preferred. 1. Latte Lounge, 196 Main St, Oneonta. http://www.the-latte-lounge.com/ If you are nearby and would like to join, I am planning on being there on Thursday, 11/1 3-7 pm. A couple of people expressed an interest in this write-in. We may make it a regular, if all goes well. If you live in Upstate New York and would like to join us, please let me know! Cheers, and happy and productive NaNoWriMo 2012 to all!